American brilliance and misery at the musée de l’Orangerie. Unemployment, poverty, migration, shanty towns; the United States in the thirties was not in a good place: the agricultural and industrial prosperity of the Roaring Twenties was proceeded by the suffering of the Great Depression. From New York to the deep South to the dry plains of the Midwest, American painters witnessed this troubled decade, illustrating the despair and broken dreams of their nation. A partnership with The Art Institute of Chicago, this exhibition gives a glimpse of the body of work that was produced against the backdrop of such a crisis. A melting pot of genres and styles, it includes a multitude of viewpoints on the anxiety that paralysed the continent. 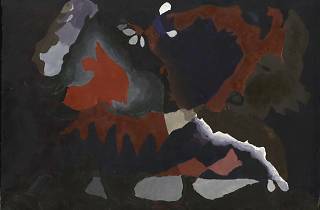 From realism to the dreamlike paintings of Georgia O’Keeffe, to the industrial precision of Charles Sheeler to the abstraction of Arthur Dove. Don’t panic if you don’t recognise certain names – one of the objectives of the exhibition is to present lesser-known American artists to the European public. 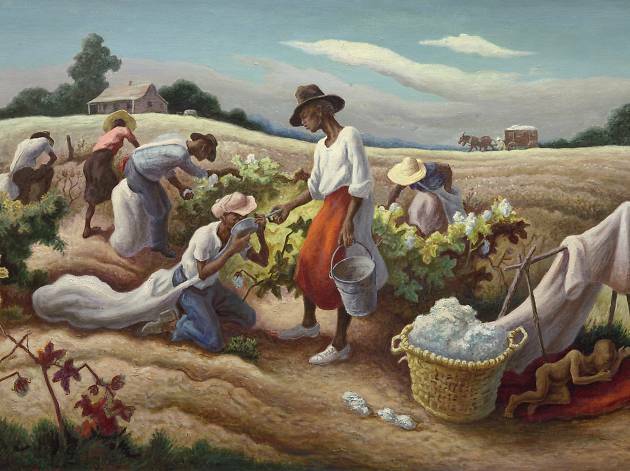 1930s America was a youthful nation, where the artists still defined themselves by their attitude to European painting techniques. Some adopt a simplified version of them, like Hopper’s impressionism or Federico Castellón’s Dalí-esque rendering. 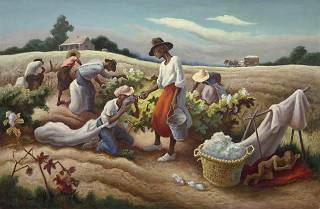 Others refuse the often figurative and naïve American artistic styles, instead focusing on workers and peasant life. The lines are often simpler and less refined than in Europe, colours are more vivid and their aim is clear from the outset, imbuing them with an energetic charm. The exhibition ends with two canvases on the same wall: Edward Hopper’s ‘Gas’ (1940) and Jackson Pollock’s ‘Untitled’ (1938). The first is clearly figurative, but charged with a tangible anxiety, and the twisted forms in the second ooze with unease. Two ways to represent reality, by two artists considered among the American greats. 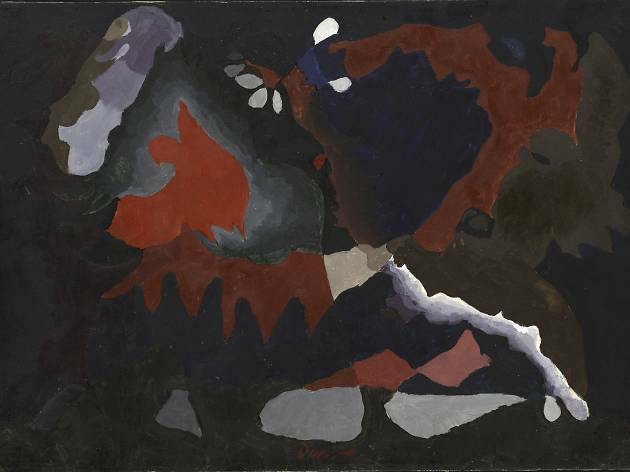 At the beginning of the twentieth century, art critic George Morris wrote that American art suffered from its ‘lack of an authentic starting point’. And this exhibition makes a strong case for the Great Depression as that starting point. There's not that many paintings but each one is fascinating - some of which have never before been seen in Europe. Make sure you go to the Nymphéas too.